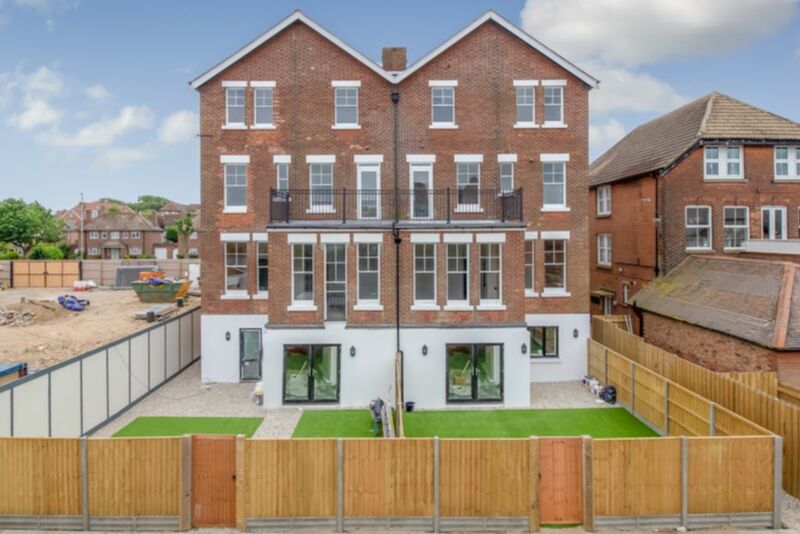 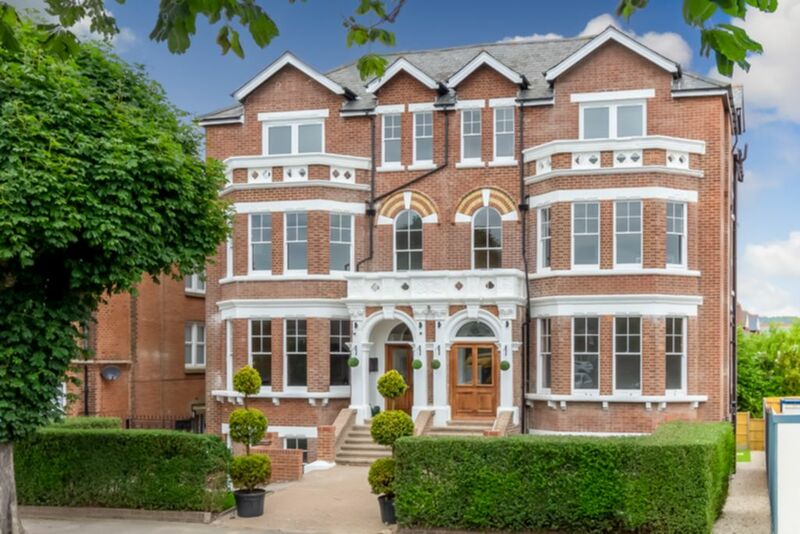 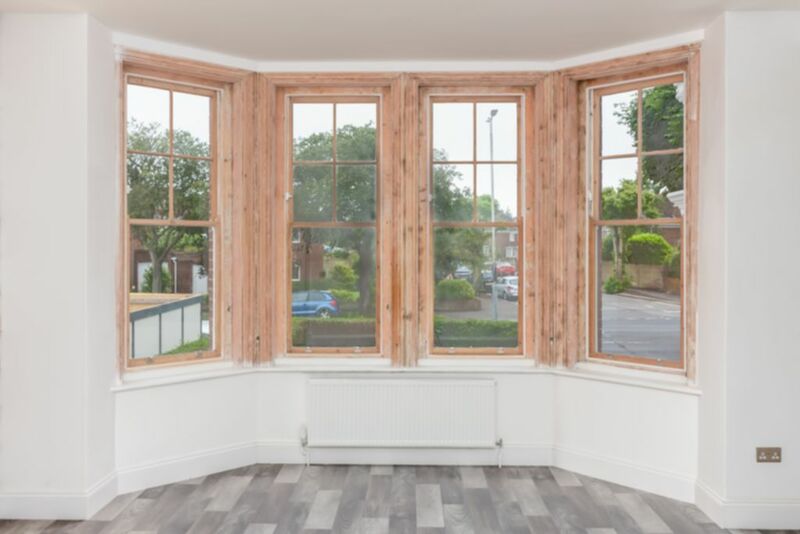 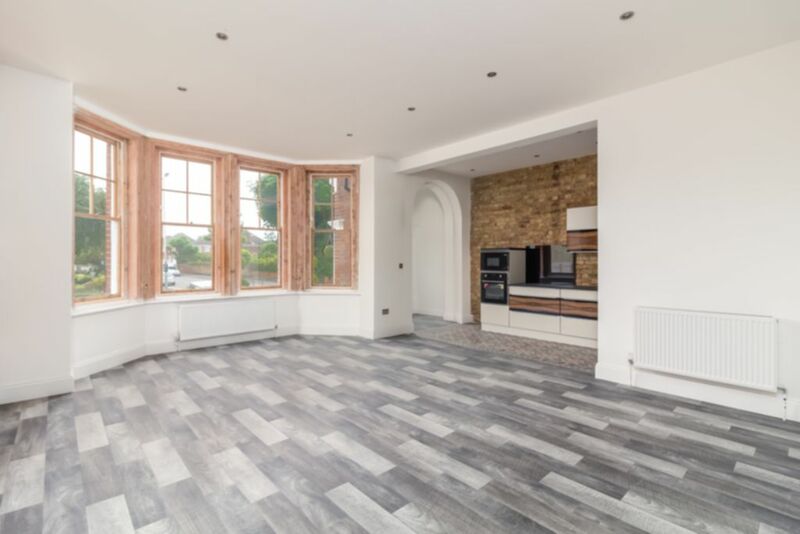 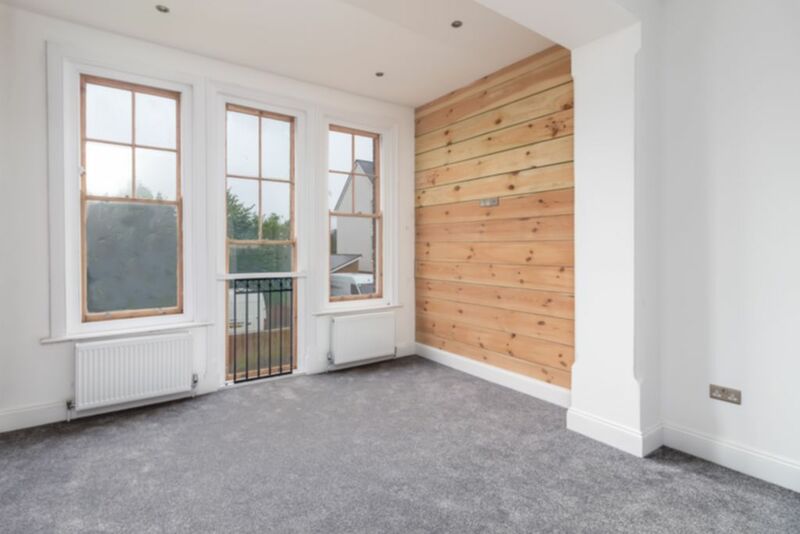 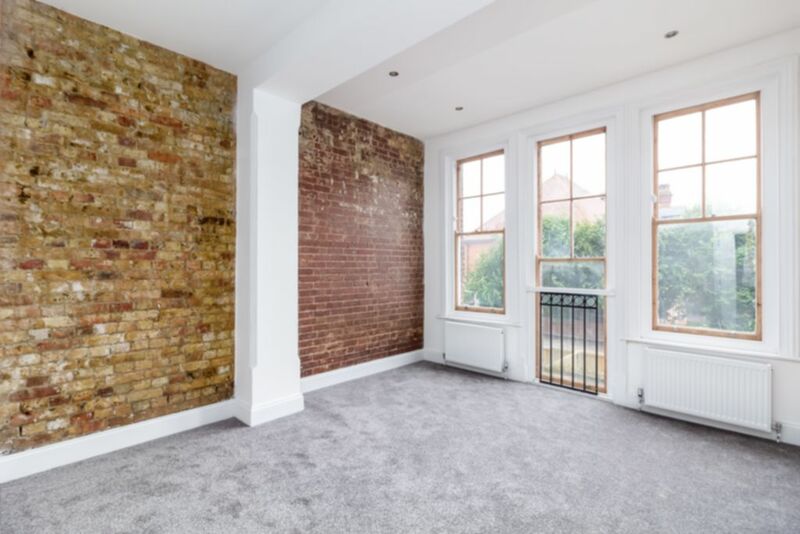 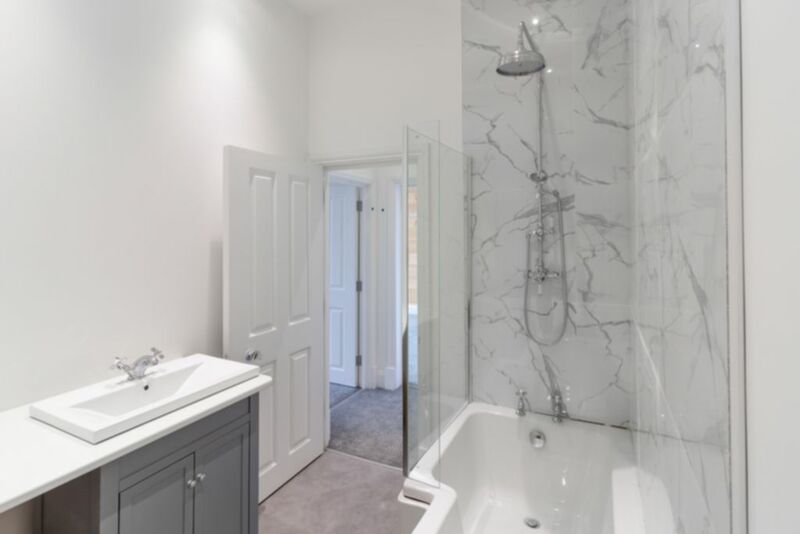 This light and airy newly converted upper ground floor apartment is being offered unfurnished and comprises unique mosaic tiled flooring to kitchen and hallway. 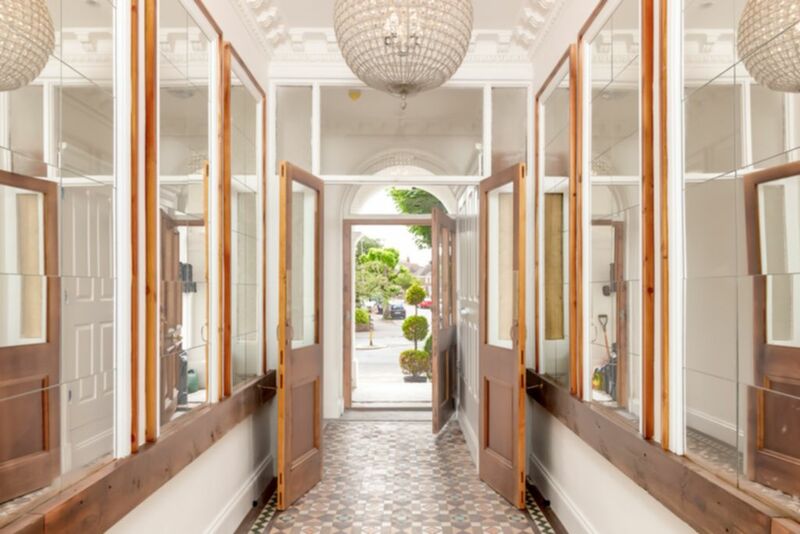 There is a hallway with three large cupboards, a large open plan lounge featuring a bay window. 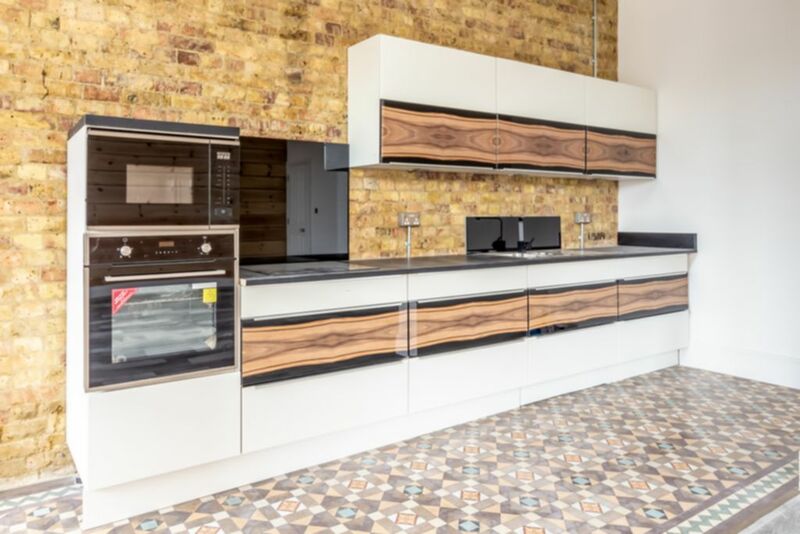 The modern fitted kitchen offers an integrated electric oven, electric induction hob and microwave and open bricks behind the units. 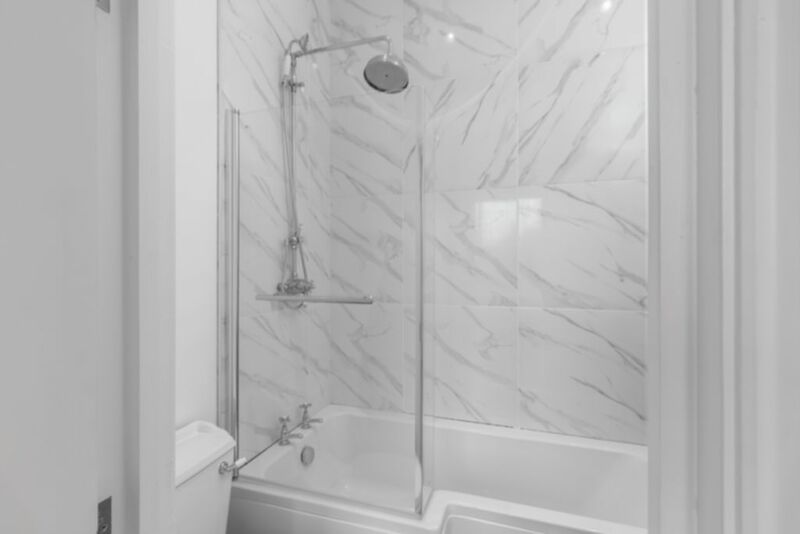 There is a large family bathroom with modern suite and shower attachment and plumbing for washing machine. 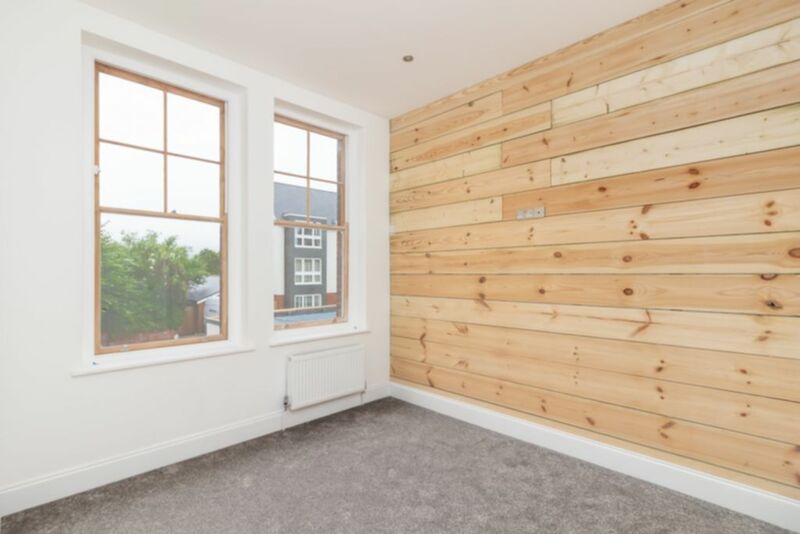 The double master bedroom has an en-suite and second double bedroom has a large walk-in wardrobe. 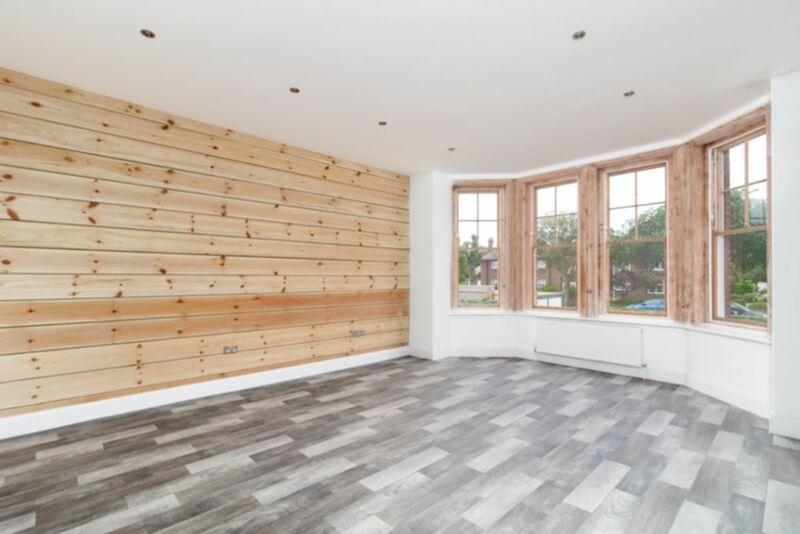 The apartment benefits from gas central heating and has one allocated car parking space.